Cape Town - Stormers coach Allister Coetzee has a simple explanation for his players on how to stop dangerous All Black centre Sonny Bill Williams. 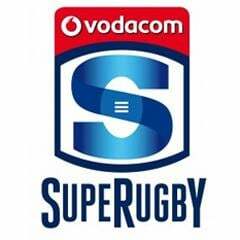 The Stormers face the Chiefs at Newlands in a Super Rugby clash this weekend where Williams and Damian de Allende are set to have an enthralling battle in midfield. "Years ago, the question was how to stop Jonah Lomu. It's simple: No-one can run without their legs," Coetzee told Netwerk24. 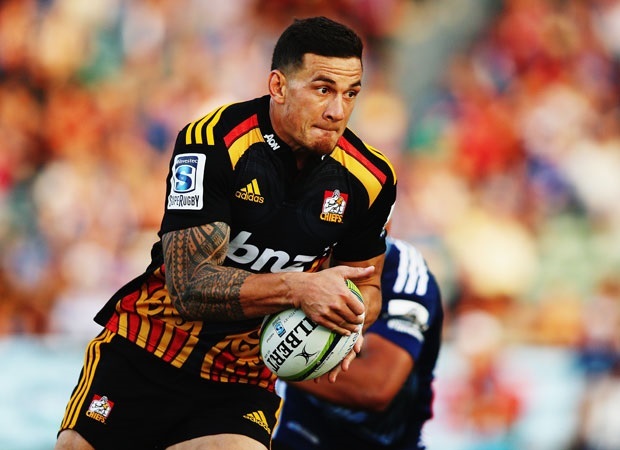 "Sonny Bill is only able to off-load in contact if he dominates physically. Therefore we have to be aggressive with our tackles. If you tackle him low around the legs, he won't be able to make those off-loads." The Stormers mentor however warned that Williams was not their only focus for Saturday's clash. "Make no mistake, Sonny Bill is an unbelievable player, but there are other special players playing around him in the Chiefs team. They thoroughly test you on defence and they play off Sonny Bill. "It's important that we stick to our normal plan and maintain a strong work ethic." 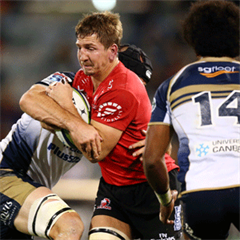 Saturday's clash at Newlands kicks off at 15:00.